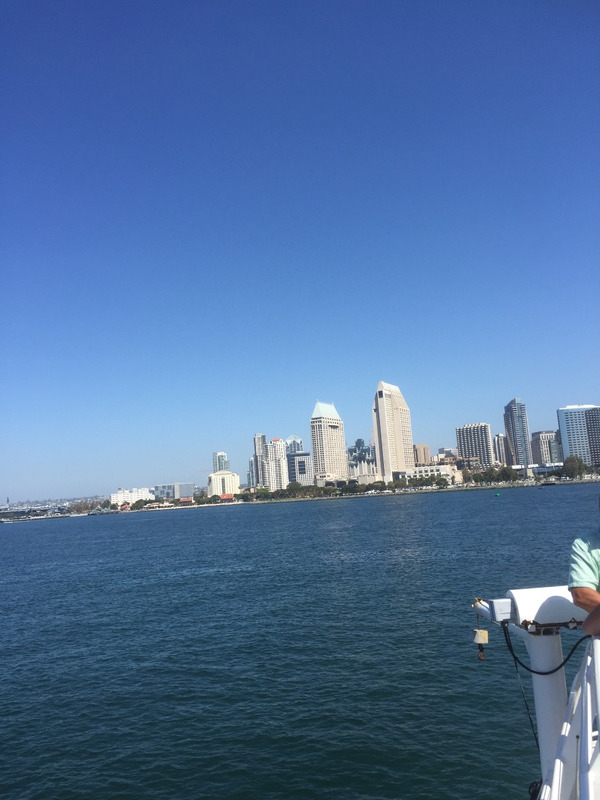 Featuring live, professionally narrated tours of more than 50 landmarks in the San Diego Bay area, San Diego Harbor Cruises offers entertainment for the whole family. 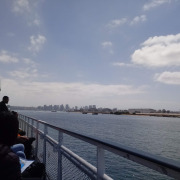 Each cruise covers more than 13 miles of the Big Bay, passing Seaport Village, Point Loma and other points of interest. Guests can choose from seven daily departures, and enjoy a snack and beverage bar, an onboard exhibit, and more. 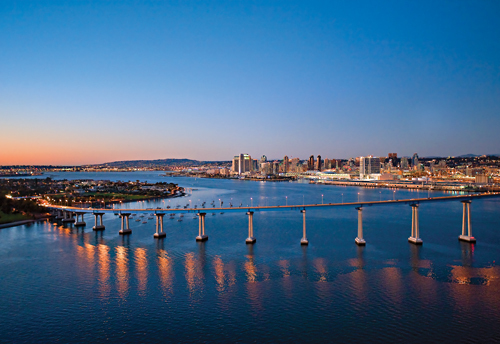 Cover more than 13 miles of gorgeous San Diego Bay. 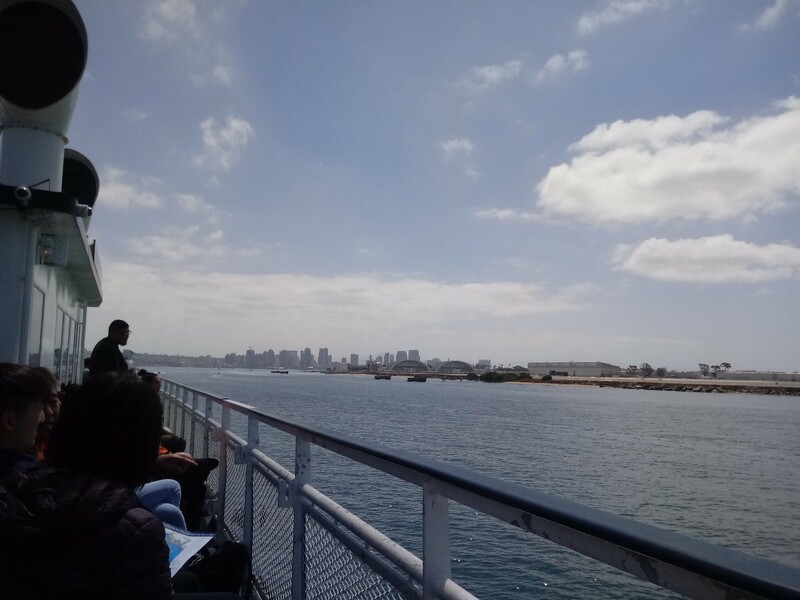 View Point Loma, Cabrillo National Monument and more. 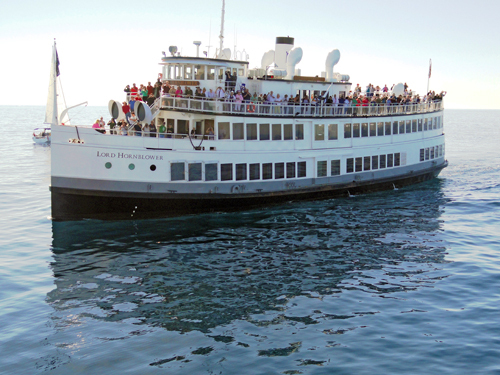 1 and 2 hour Harbor Cruises with 6 departures daily! • 13-mile tour of the north or south bay. 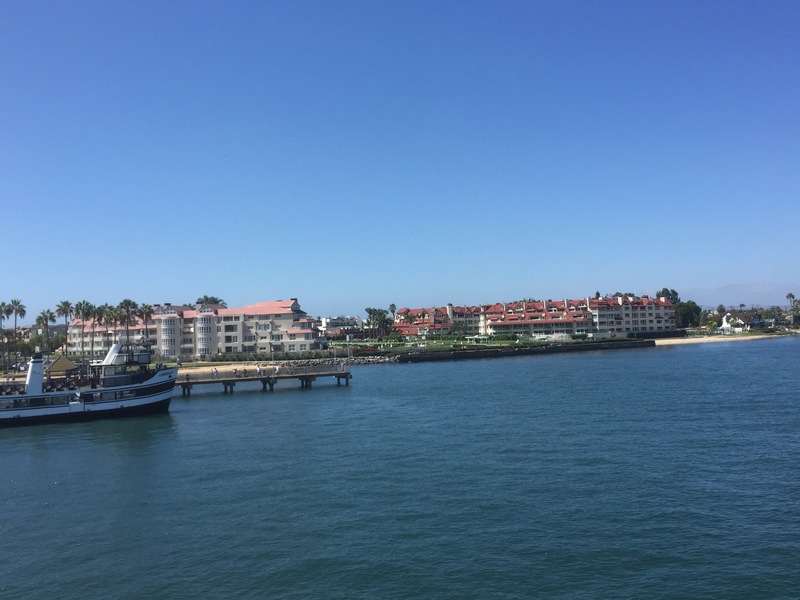 • Includes all the sights of the North and South Bay Cruises! 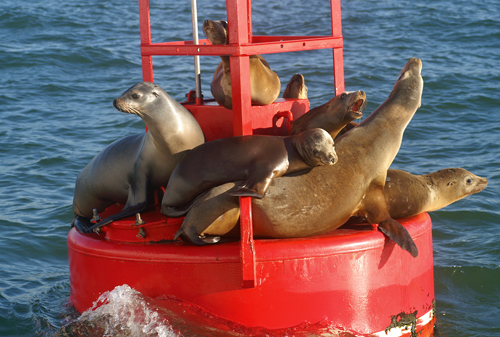 Please note: that the 2-hour tour does include a brief dock stop to transfer all 1-hour tour guests. 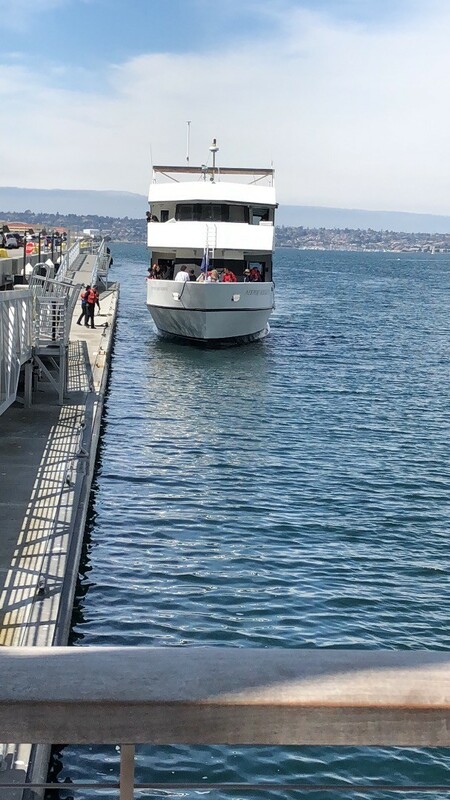 • Onboard exhibit featuring environmental and green facts and features on San Diego Bay, as well as local marine wildlife. Please arrive 30 minutes prior to tour time. Do I get to choose the south or north cruise for my One Hour Harbor Cruise? You can be selective on which time you select. 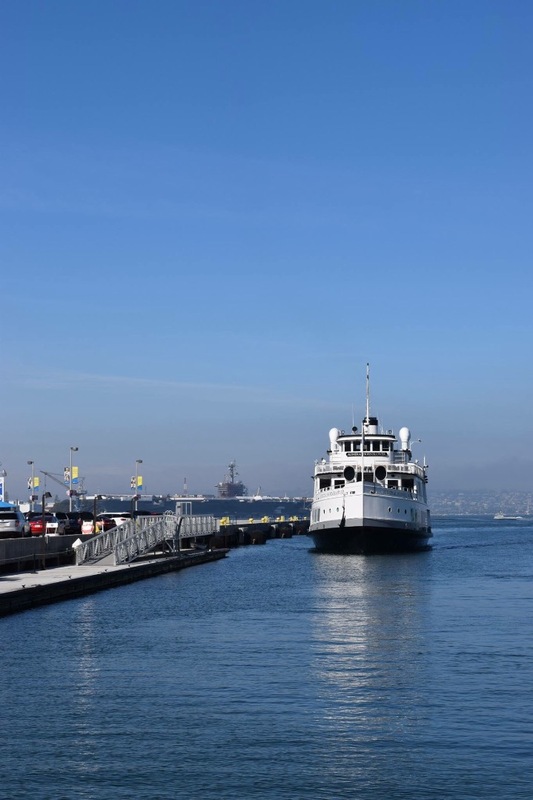 Currently, the North Cruise departs at 10:00 am, 12:30 pm and 3:00 pm. 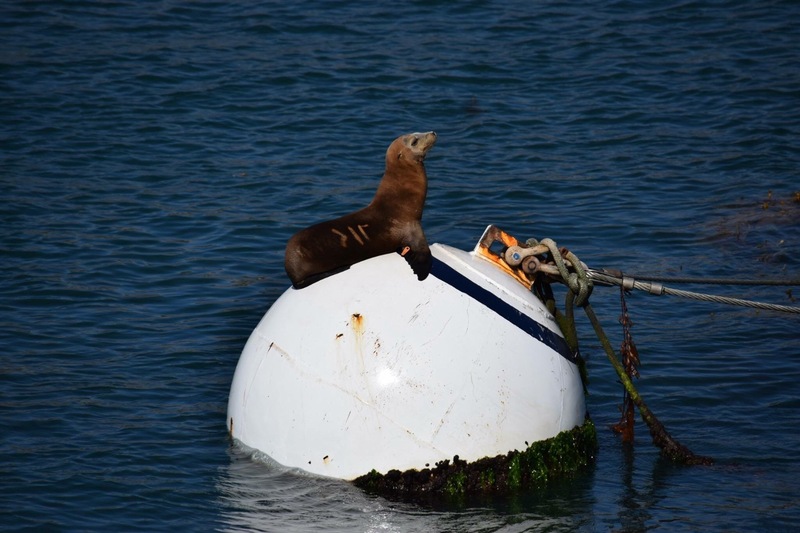 The North cruise covers the California Sea Lions, Nuclear Submarine Base, Star of India, Point Loma Lighthouse, America's Cup Harbor, North Island Naval Air Station and the Cabrillo National Monument. 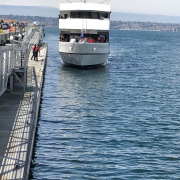 The South Cruise departs at 11:15 am, 1:45 pm and 4:15 pm and cover Midway Aircraft, Naval Destroyers & Frigates, Convention Center, Ship Building Facilities, Naval Station San Diego, Coronado Island and travel under the Coronado Bay Bridge. Note: Times for each direction subject to change. 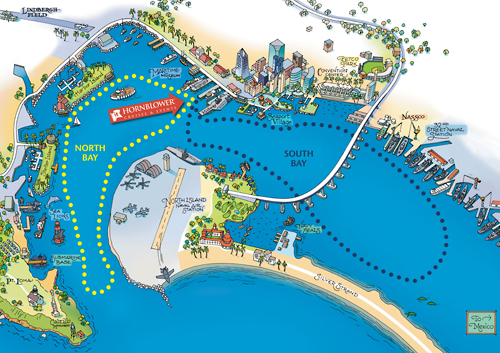 Does the Two Hour Harbor Cruise cover both the North and South Routes? Yes, you will get to see both the North and South. No. Once payment is received cruises are non-refundable. With a 48-hour or better notice, we will be happy to reschedule your cruise date or issue a gift certificate for the amount paid. Cruises are non- refundable and non-transferable within 48 hours of your cruise. We do not compensate for no-shows or late arrivals. We do not validate for parking. 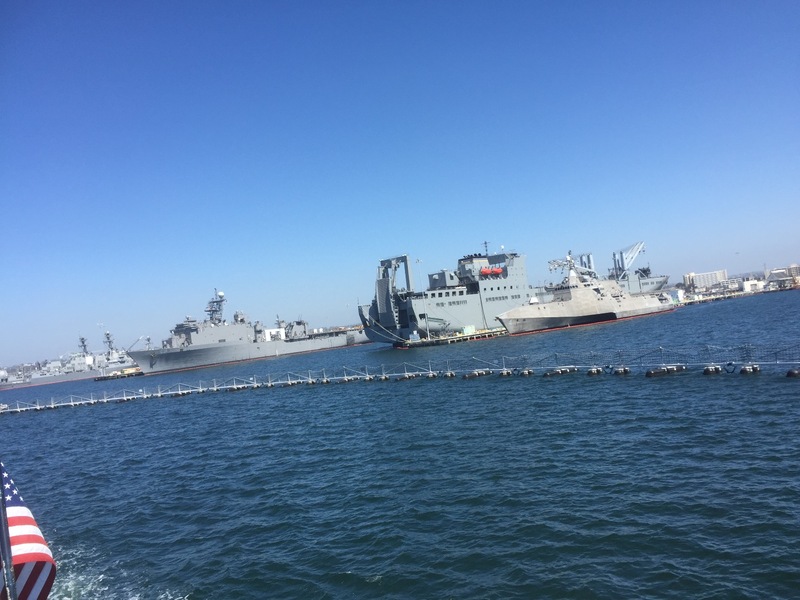 Hornblower San Diego shares a parking lot with the USS Midway. Parking fees are typically $8 for 4hrs and $12 for 12hrs.